Please call our Billing Department at (303) 428-5015. We do not participate in the Fee-For-Service Medicare Plans through the various insurance companies. Please click here to view our patient payment policies. 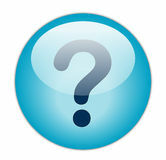 Do you have a high-deductible insurance plan or not insured at all? ​You may be eligible for WMC-Direct. 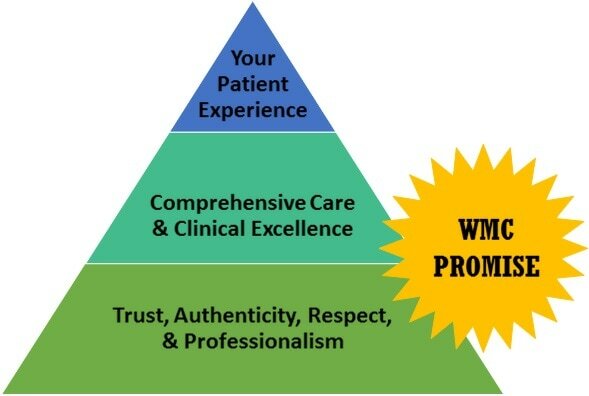 A monthly fee to WMC covers office visits, annual medical visits, chiropractic, and health coaching. In some cases, it can be less expensive for you!